Total quality management (TQM) practice involves visual tools to analyze business and manufacturing processes, and monitor quality metrics and indicators for quality control. These tools include diagrams, charts and graphs as flowcharts, fishbone diagrams, seven management and planning tools, and other. Pic.1 Quality fishbone diagram template. 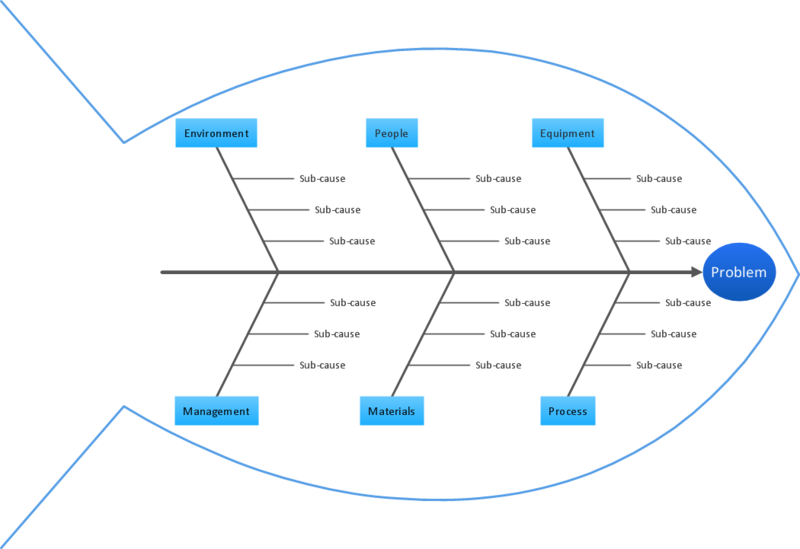 In total quality management (TQM) the Ishikawa diagram is used for quality defect prevention by identification of potential factors causing quality variations. These factors are grouped into main categories to identify quality variation sources. Are you an astronomer, astronomy teacher or student? And you need to draw astronomy pictures quick and easy? ConceptDraw DIAGRAM v12 diagramming and vector drawing software extended with Astronomy solution from the Science and Education area will help you! Astronomy solution provides 7 libraries with wide variety of predesigned vector objects of astronomy symbols, celestial bodies, solar system symbols, constellations, etc.